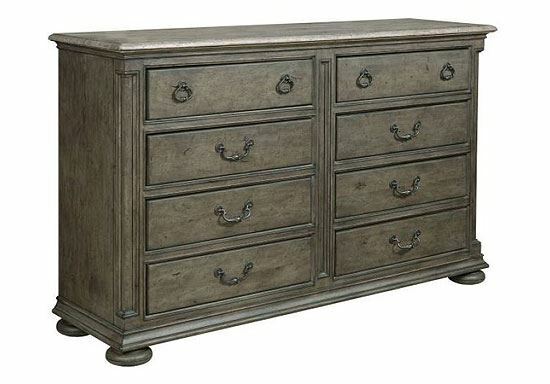 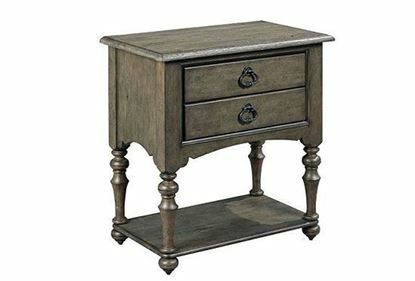 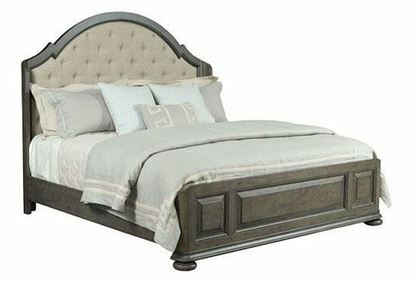 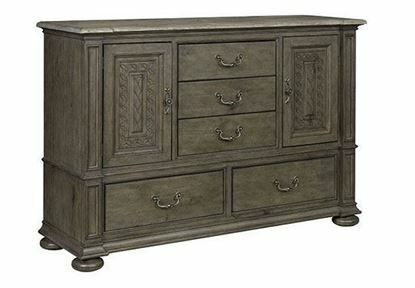 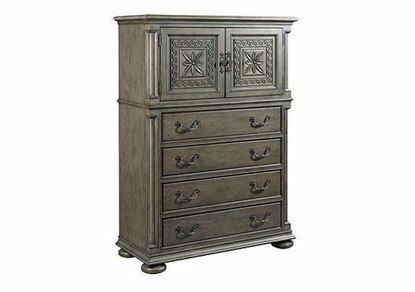 The Austin Dresser by Kincaid Furniture is a beautiful storage solution for the master bedroom. 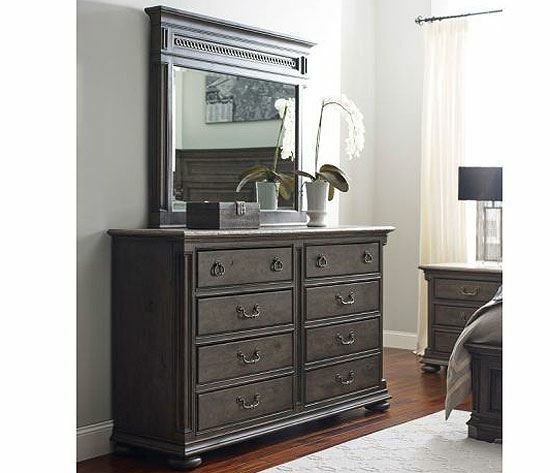 With eight drawers that utilize the full-depth of the dresser it makes the most of its space. 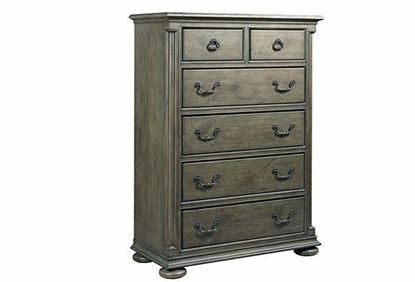 The construction of the Austin Eight Drawer Dresser is an excellent example of Kincaid Furniture's commitment to make furniture that will stand the test of time and become an heirloom for generations to come.